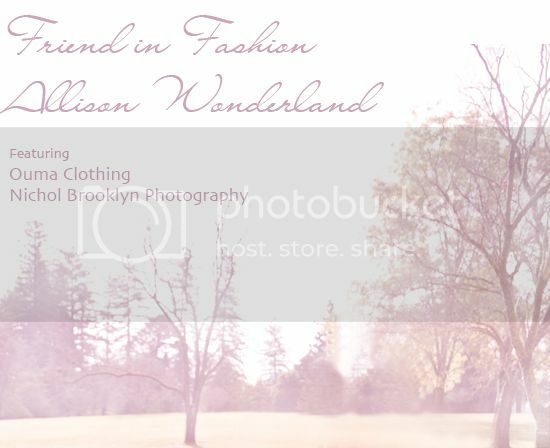 As promised, here is part II of a recent collaboration with local photographer Nichol Brooklyn and Ouma Clothing. You can check out part I of our collaboration here. 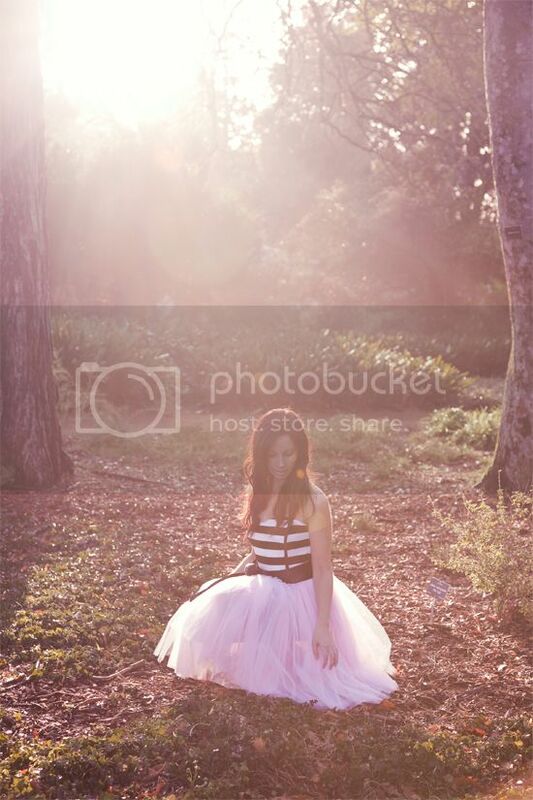 Also a big thanks to Adelaide Fashion Collective for featuring - November Wonderland here. Earlier in the year, on a quick visit back to Australia, I had the chance of catching up for a second time with local photographer Nichol Brooklyn. You can check out our first collaboration here - baby you can drive my car and here – summer in the city. 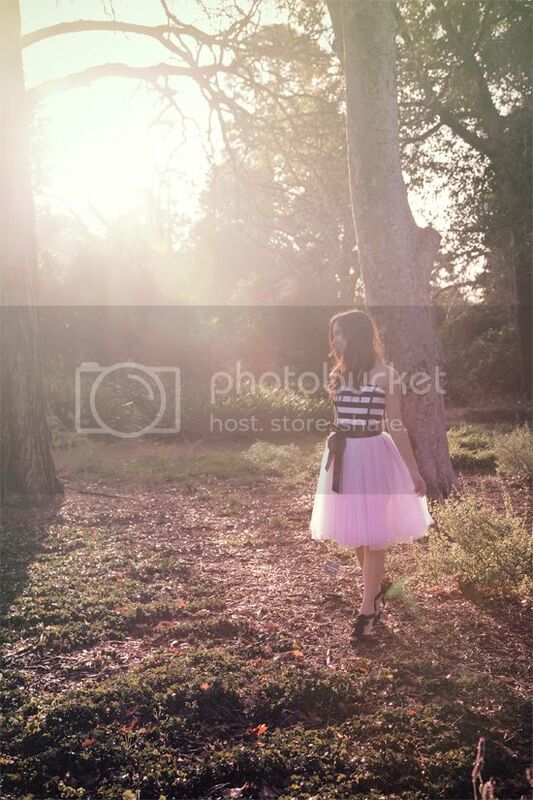 We grabbed the camera, threw on the heels and headed into the botanic gardens for some fun. I had a great time whirling and twirling in the exquisite tulle creations by Ouma Clothing. Stay tuned for part two coming soon! Here are a couple of my favourite shots taken a couple of weeks ago by local photographer Nicole of Nichol Brooklyn Studio. Just a quick update. Today we left San Diego for our journey to San Francisco. San Diego was an amazing city, with beautiful landscape, friendly people and some of the most amazing and diverse cuisine and nightlife on offer. San Diego Zoo was a definite highlight and I would encourage any one planning travels to the USA to visit. Tonight we make a brief stop over in Santa Barbara, before continuing on to San Francisco. I hope to meet up with some of the gorgeous San Francisco based bloggers over the next few days. P.S. Apologies for the delay in responding to all of your lovely comments. I will respond to everyone over the next few days.